In all its glory, autumn officially arrived last week. Here in the Northwest, landscapes are turning brilliant shades of red and yellow, apple orchards and wineries are in full swing, and the air has turned cool and crisp. Meanwhile, lawnmowers will soon go into storage, shovels and snow throwers will make their seasonal debut while we brace for the inevitable – snow and gouging heating bills. Mother Nature isn’t generally negotiable when it comes to snow and cold. But in her infinite wisdom, she provides another naturally-occurring resource that has warmed our homes for centuries – wood. It is a renewable fuel that helps to reduce fossil fuel carbon emissions, and if you have the right wood stove, it can take the sting out of hefty heating bills. Truth be told, wood is only as good as the appliance it’s burned in. It’s a must to invest in the most efficient wood stove you can, outfitted with technologies that enable a clean burn and low emissions. Compared to lesser-grade or older stoves, you’ll get longer burn times and use less wood, with significantly less ash to clean up. So, what is the right stove? First of all, it needs to be EPA-certified to comply with emissions and efficiency standards. In addition to keeping emissions low, it ultimately makes the stove more efficient. 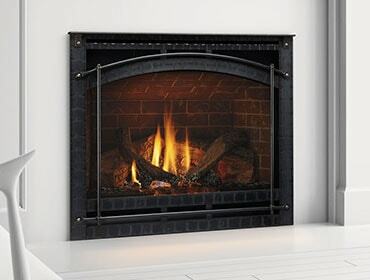 All Quadra-Fire wood stoves are EPA certified. The next must is technology that enables long, worry-free burns. 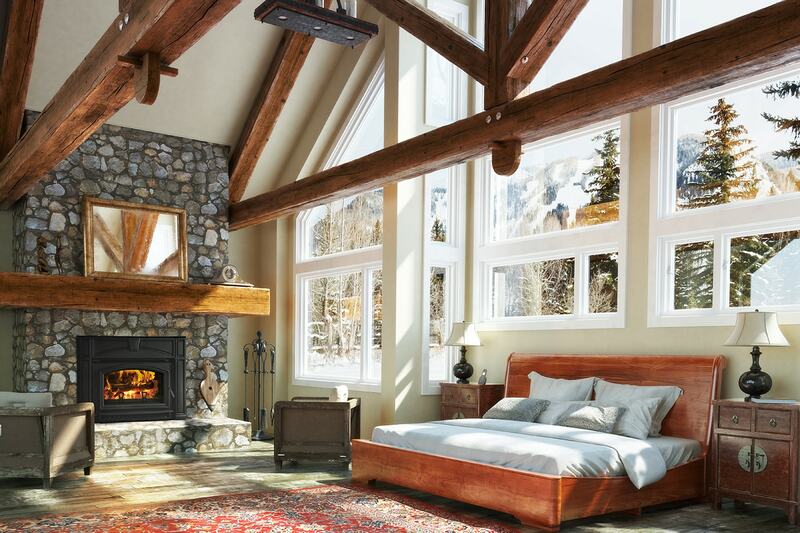 All Quadra-Fire wood stoves are outfitted with a Quad Burn four point burn system. It has four distinct combustion cycles that maximize fuel-to-heat conversion by completely burning and re-burning the wood, gases and smoke up to four times. When compared to other stove brands, this means you’ll need less wood to maintain hot fires, and you’ll spend less time cleaning up ash after it’s burned. Today’s stove technologies also make heating with wood easier than ever. For example, Quadra-Fire Adventure Series stoves are equipped with Smart Burn Technology. They have programmable thermostats so you can control the heat, and program separate heating schedules that correlate with your schedule – just like the programmable thermostat for your furnace. This stove is also incredible intuitive and will even alert you when it’s time to add wood to the fire! This is the best time of year to buy a wood stove. Quadra-Fire and the U.S. government are making the decision even easier for you by keeping wood stove costs down! 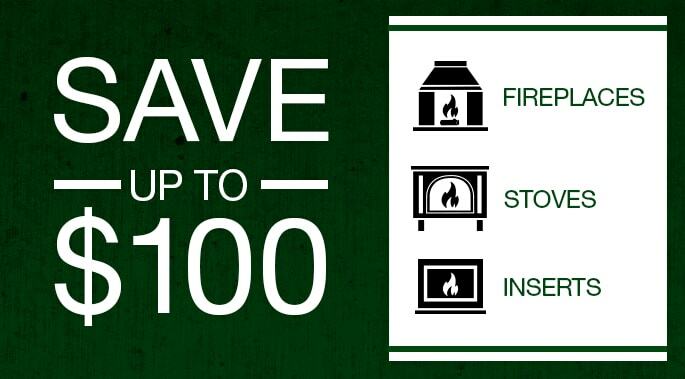 Through October 2, you can save up to $300 on a wood stove. 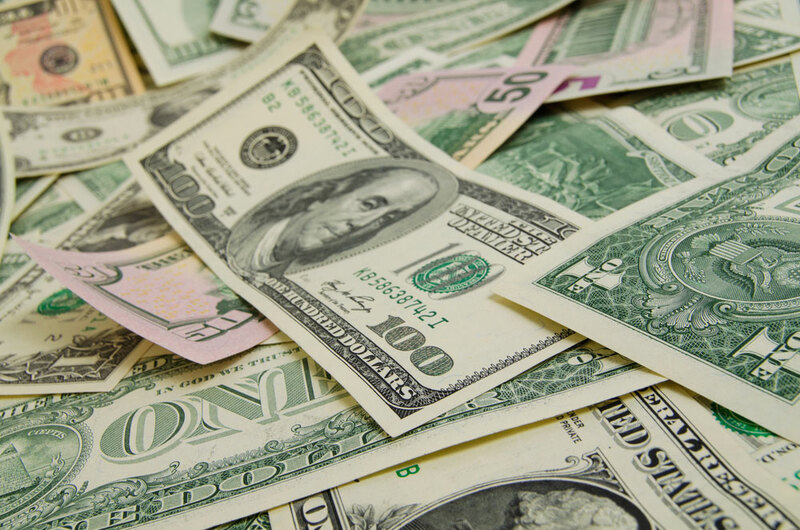 Combine that with the $300 biomass tax credit (U.S. residents only), and save up to $600! More information is available here.